A thousand apologies for my tardiness in blog up-keep! 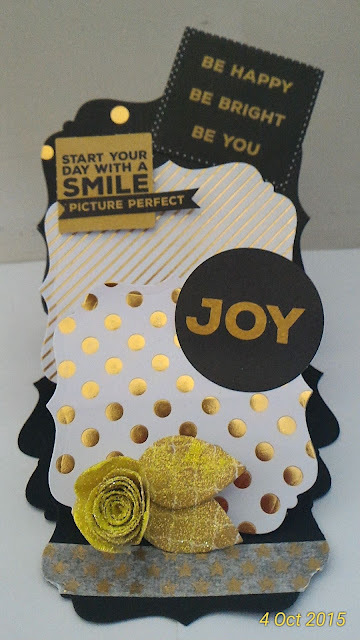 Today I want to share with you my awesome Triple Easel Card. I am featured as a guest designer with these cards at Aunty Vera Scrap and Craft. Please check it out here.